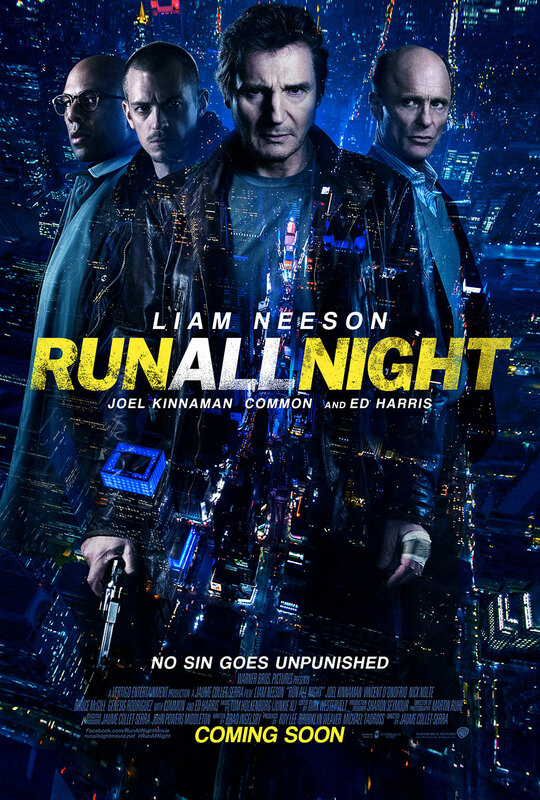 (Hollywood, CA) Grammy nominated producer and composer Junkie XL provides the raw, gritty score for Warner Brothers’ crime thriller Run All Night starring Liam Neeson, Ed Harris, and Joel Kinnaman. Directed by Jaume Collett-Sera, the film follows Brooklyn hit man Jimmy Conlon (Neeson), who finds himself haunted by the sins of his past when his estranged son becomes a target of his longtime best friend, mob boss Shawn Maguire (Harris). The film opens in theaters nationwide March 13th, 2015. The Run All Night original motion picture soundtrack will be available on Water Tower Music on March 10th, 2015. Inspired by the film’s themes before being brought on to the film, Junkie XL created a 55 minute sketchbook of music that he envisioned for the movie to present to Jaume Collett-Sera. “First, Darren Higman (Vice President of Music at Warner Brothers) explained the story to me in detail. He did it so well that I got very excited and was inspired to start writing a music for the movie. This suite became a musical sketchbook that I later could pull from. After five days of writing, I was able to see the film. Funny enough, it felt like all of the music I wrote would work very well for the film. I continued to write without picture until I had 55 minutes of music. I then met with the director, Jaume, and played the music for him. He who was very excited. All of the main themes that I came up with in this initial writing process ended up in the film,” explains Junkie XL. This sketchbook will be included as a bonus feature on the Run All Night soundtrack release. Junkie XL musically approached the film as a character study, creating a layered score for Run All Night that goes beyond the traditional borders of the crime thriller. “I wanted to write music that was reflection of the psychological state of the characters as opposed to just the action on screen. The music needed to underscore the characters’ wide range of emotions. To accomplish this, I incorporated deep, brute feeling drums with cello solos,” explains Junkie XL. Channeling the classic “hit man” thrillers of the 60s and 70s, the composer didn’t want the score to overwhelm the action sequences. “There is a great chase scene in the film where I purposefully didn’t want to use any music. The action and sound effects needed to drive the scene, so the score can come in at the end of the sequence and put you inside of the character’s mental state in a way that you don’t typically explore in modern action films,” explained the composer. Junkie XL (Tom Holkenborg) has built a reputation on musical experimentation. The Grammy-nominated multi-platinum selling producer and composer’s versatility puts him on the cutting edge of contemporary music, as well as at the vanguard of film composition. Junkie is able to draw on his extensive knowledge of classical forms and structures while maintaining a connection with popular music. His recent credits include the box office hits Divergent and 300: Rise of an Empire. Junkie XL’s upcoming projects include the highly anticipated Mad Max: Fury Road releasing May 15th, 2015. He is also teaming with Oscar® winning composer Hans Zimmer to score the upcoming film Batman v. Superman: Dawn of Justice. Junkie XL will score the music for Batman with Zimmer composing the score for Superman in the film. Junkie XL has collaborated with Zimmer on several projects including The Amazing Spiderman 2, Man of Steel, Shark Tale, and one of the highest-grossing films of all-time, Christopher Nolan’s The Dark Knight Rises. 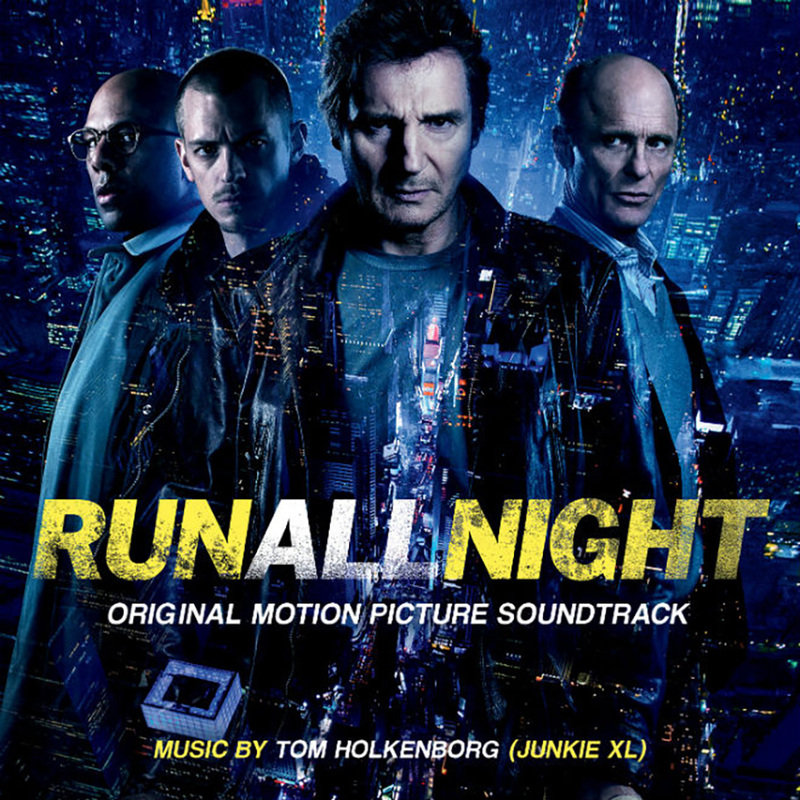 Next PostTom Holkenborg aka Junkie XL putting on the final touches for "Run All Night"